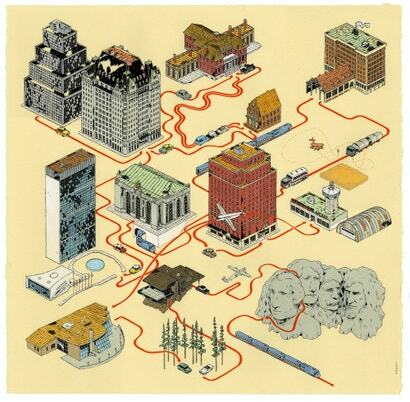 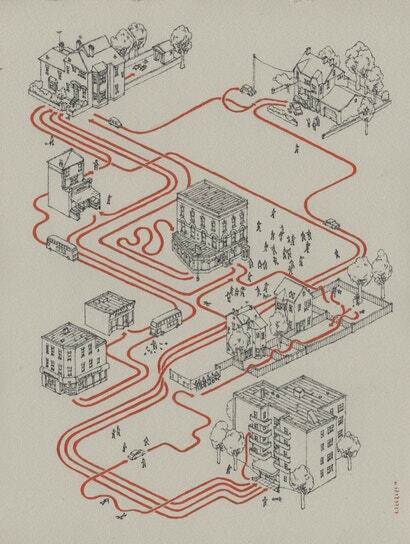 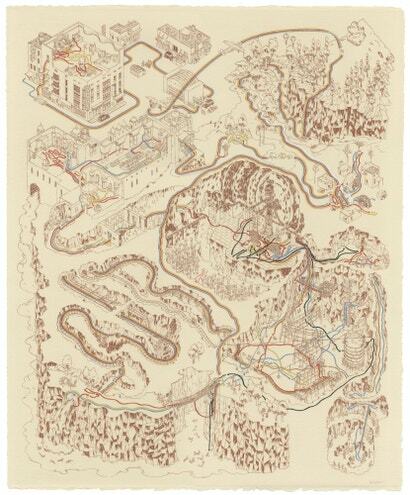 Can You Identify These Movies Drawn Out As Treasure Maps? 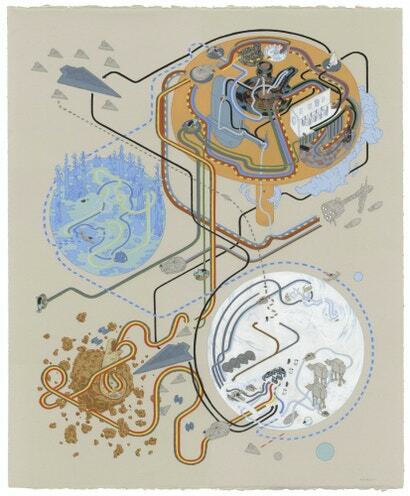 Illustrator Andrew DeGraff thinks about films differently to you and I: he sees them as giant maps of physical locations, just waiting to be explored. 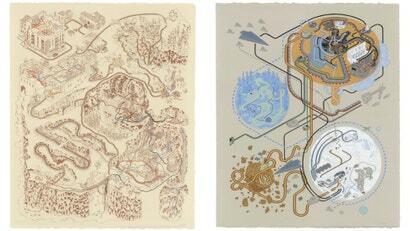 Can you work out which films these wonderful treasure maps drawn by DeGraff are supposed to represent?